BlogHome » Blog » Replenishing Spinal Gelatin (nucleus pulposus), is it possible? Replenishing Spinal Gelatin (nucleus pulposus), is it possible? Spinal Gelatin (Nucleus Pulposus) with AAI Rejuvenation Clinic. There have literally been several hundred peer-reviewed research articles on how Human Growth Hormone works to regenerate all cells, tissues, and organs in the human body. The process is a very elegant one which gives rise to a much greater understanding of how the human body heals itself after injuries by Replenishing Spinal Gelatin. 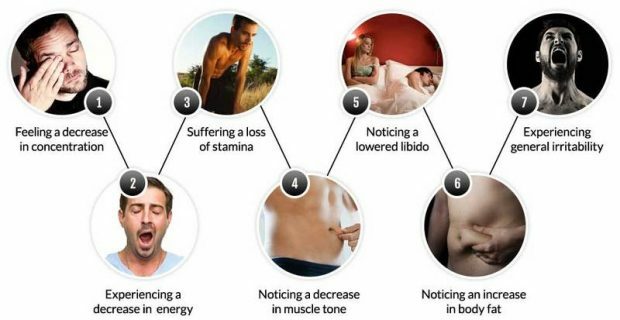 In general, this is how the HGH system of bodily healing and repair works. If a person has youthful blood levels of HGH any injury anywhere sends out signals through the biofeedback communication loops to send HGH to the liver were IGF-1 is made. The ETGF mobilize to do protein synthesis to the point where the tissues build up until the repair is complete. Let’s look at a small example and then we can look at something which almost everyone needs repair and healing of, that being the discs of the spine, as many millions of people have hurt their backs. Estimates can go as high as 3 out of 4 people in their lifetime have had painful back problems. First, Let’s get Back to the Small Example of HGH in the Healing Process Spinal Gelatin. You are cooking and using a sharp knife to cut vegetables. Time is of the essence so you cut faster, then suddenly, you go, “Ouch! I cut my finger”. You quickly clean the wound and then you notice it is a real cut but not down to the bone. In this case, it is called healing by the first Intention, which means you will not need stitches and there will be a very little scar that with enough time will fade away completely. In this and all other cases what proceeds is exactly what we described above (Please notice how the very youthful heal from a cut finger much faster than a person 50 or 60 this is because at age 50 most folks are making roughly 70% less HGH than a person 18 years old). The following will depict a most recent discussion on the potentials of HGH injections and HGH therapy. 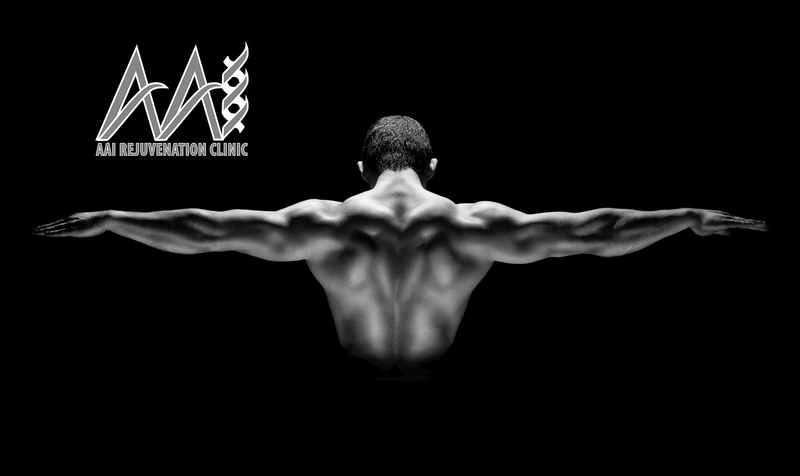 Let’s look at the hGH healing formulation at a more fundamental level. Youthful blood levels of HGH equals a speedy regeneration of all types of wounds including rebuilding new discs which have been wounded through herniation of the disc. Once again, please allow us to illustrate how to regenerate a new healed disc from an old injured one. What are the Discs Subcomponents? In Other Words, What is the disc made of? Problematically, it is made of Fibrocartilage. Why do we say it is problematic? Because, Cartilage has no vascularity and thus no blood supply to quickly bring in the embryonic Mesenchyme Tissue Growth Factor and HGH which does regenerate Cartilage, BUT very slowly. The reason is that without a blood supply, cartilage must get all nutrients and healing Growth Factors plus IGF-1 through the very slow process of osmosis. How did we learn to make the Process go Faster Spinal Gelatin? First, by heating the affected disc with hot packs for 25 min each day, This gets more blood into the affected area. Next, we showed folks how repeated soft movement 5 to 6 times a day makes the process of osmosis go much faster. Why? Because correct movement is like a pump…pumping all the healing agents mentioned above through the disc. 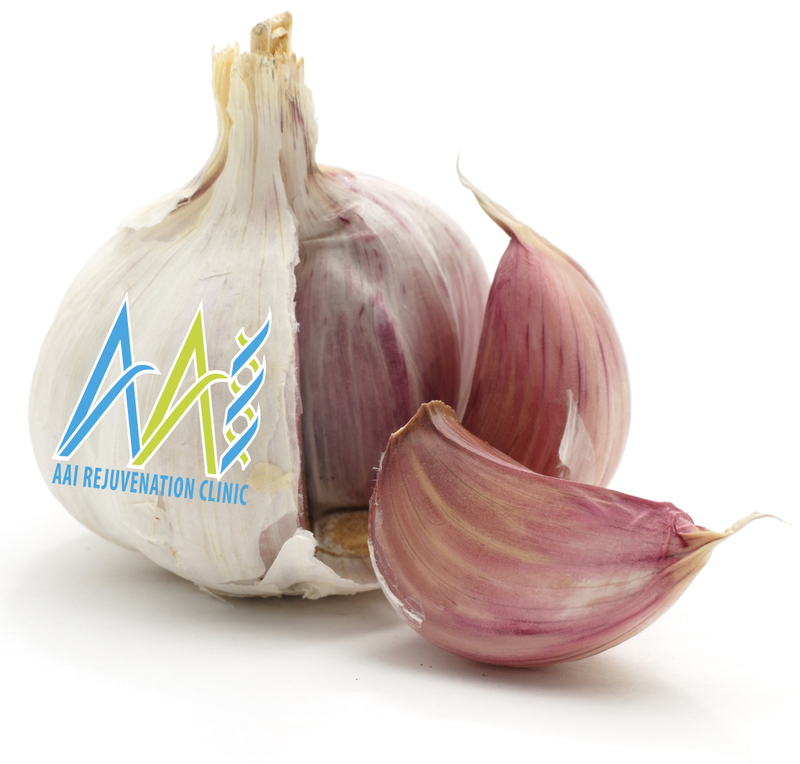 Thus if you are one of the many millions who has injured discs and you want to regenerate them, one will need to avail themselves of both HGH and Embryonic Mesenchyme Growth Factor which you can obtain right here at the AAI Rejuvenation Clinic, where we not only deeply care for all of our family of clients, but we also engage in the most cutting-edge regenerative protocols. This is why we justly say about competition, “they may be catching on but they are NOT catching up”. It is our unyielding commitment to ourselves and to you, our family of clients we care for. 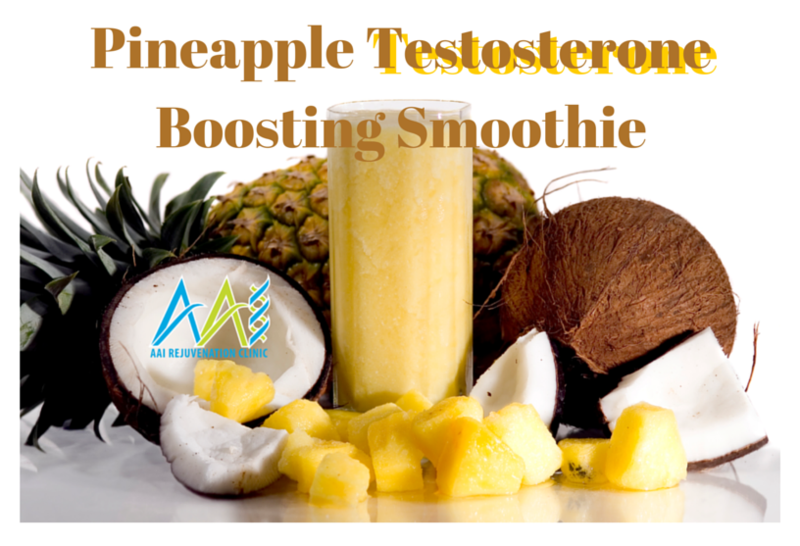 HGH Injections – Curious about testosterone injections Therapy? Read more about what you can expect from this treatment and contact us for more information. Live Long. Live Well. Make Certain You’re Blood Pressure is Normal in 2016.